Episode 2×05 “Brothers”– Kate surprises Toby at work. Kevin and Randall attend a charity fundraiser for Sophie’s hospital. Jack takes the boys on a camping trip, leaving Rebecca to deal with some unexpected news. Air Date: Tuesday, October 24 (09:00PM – 10:01PM) (Tuesday) on NBC. 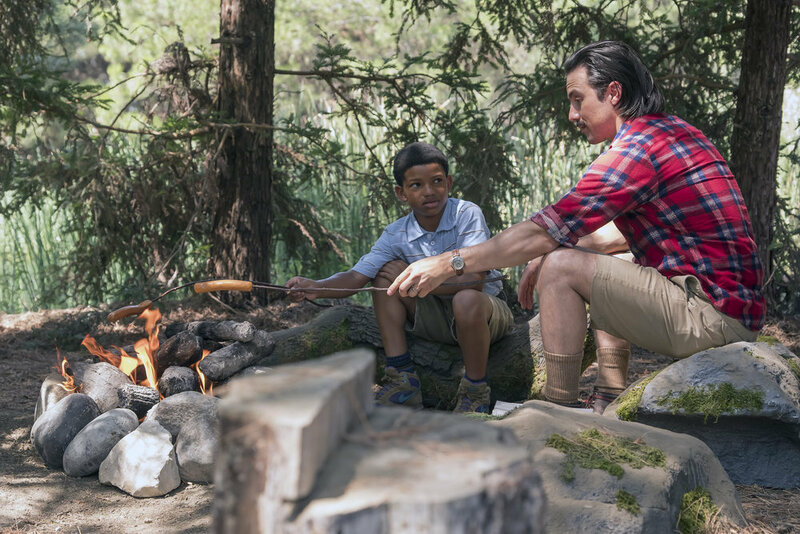 This is Us Episode 2.05 "Brothers"